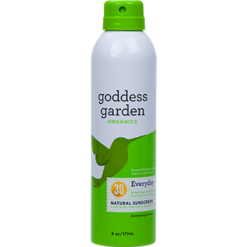 Goddess Garden was started by two environmentalists named Nova Covington and Paul Halter. 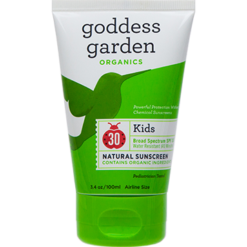 They developed their love for the environment and the power of nature at a very young age. 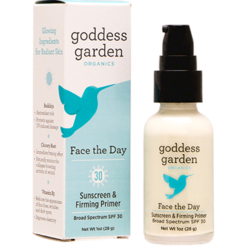 After an incident where their first daughter had bad allergic reaction to the chemicals in typical skin products, the two had the idea to create a line of safe skincare solutions using gentle botanicals and pure minerals. Nova (with a background in herbalism) and Paul (with a degree in nutrition science) decided they would use natural ingredients such as zinc oxide to create their formulas. Goddess Garden encourages people to enjoy the sun and not to avoid it. They offer mineral sunscreen that not only protects but also nourishes all types of skin from normal to sensitive without harsh sunscreen chemicals. 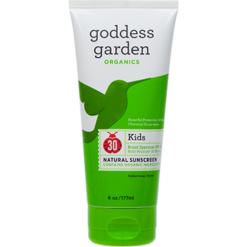 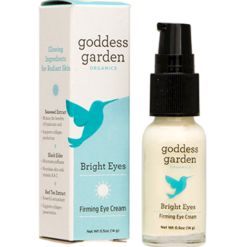 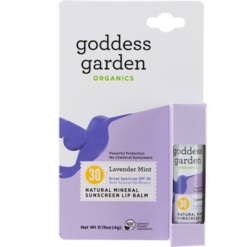 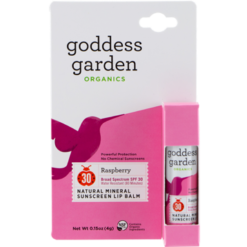 All of Goddess Garden’s products are reef safe and cruelty free. 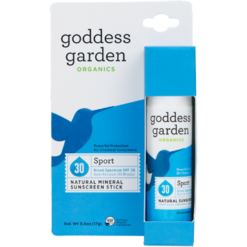 Today, from their non-aerosol Sport Sunscreen to their Lavender Mint Lip Balm, their products are available in over 25,000 retailers across the U.S. and Canada.